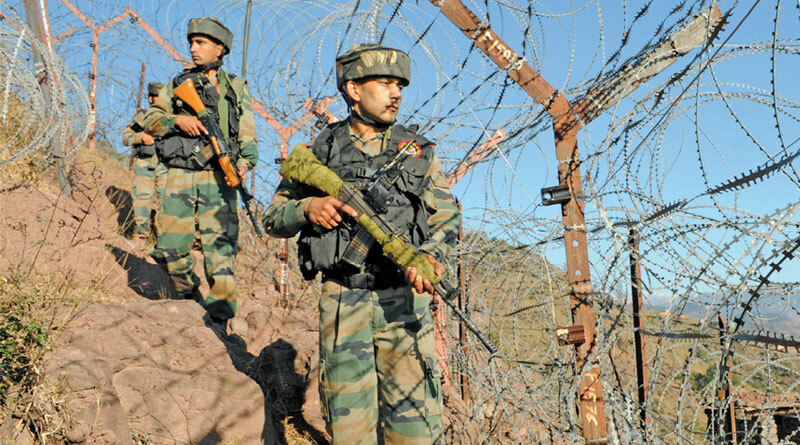 The ministry of defence (MoD) on April 9 announced that it will acquire 1,86,138 bulletproof jackets for a cost of Rs 639 crore, from indigenous defence manufacturer SMPP Pvt. Ltd. SMPP specialises in bulletproof solutions and has already supplied bulletproof products to Indian Air Force (IAF), Naval Commandos, Paramilitary forces like the Border Security Force (BSF), Central Reserve Police Force (CRPF), Central Industrial Security Force (CISF), Indo-Tibetan Border Police (ITBP), National Security Guard (NSG) and state police forces of Gujarat, Uttar Pradesh, Telangana, Maharashtra, Jammu and Kashmir, Kolkata in addition to various forces around the world. As per the contract SMPP will start the supply of jackets within next few months and complete within a period of three years. These jackets manufactured by SMPP would be ultra-light in weight and provide a 360-degree protection. A soldier wearing the jacket is protected from all sides and can even choose to add protection of Throat and Groin as per the combat need. As per executive director SMPP, Ashish Kansal, they are one of the five companies in the world to manufacture Boron Carbide Ceramics which are the lightest and one of the hardest materials used for stopping bullets. SMPP is regularly supplying ballistic protection solutions worldwide including countries like Germany, France, Australia, UK, Russia and Israel among others. Now, the Indian army will also get this most advanced light-weight protection. These jackets will be manufactured as part of the ‘Make in India’ initiative. Indigenous manufacturing of jackets will create employment and technology innovation besides cost efficiency and economic growth. I am Dr Gopalkrishna Gawade from Pune. I want to donate a full defence kit of to soldier (helmet, bullet proof Jacket & AK 47). I am going to transfer that amount in NDF. I am not sure about cost of all three items. Please guide me on same.